According to the Czech Pirate Party Czech PM still controls Agrofert. The Czech Pirate Party has called on Agrofert, which is controlled by the country’s prime minister, to return subsidies and payments for state procurement. The Pirates on July 25 said they reached this conclusion based on an analysis of legislation and consultations with experts. Agrofert spokesman Karel Hanzelka told CTK that the holding has a different opinion and that PM Andrej Babis does not control it. As reported by The Prague Daily Monitor, under the law on the conflict of interest, firms controlled by the cabinet members cannot receive subsidies and sign contracts with the state. In February 2017, by Czech Prime Minister Andrej Babis, who at the time was finance minister, transferred the Agrofert and SynBiol companies to trust funds so that these companies could continue drawing subsidies and applying for public contracts. According to anti-corruption analyst Janusz Konieczny, firms which are part of Agrofert received subsidies unlawfully. 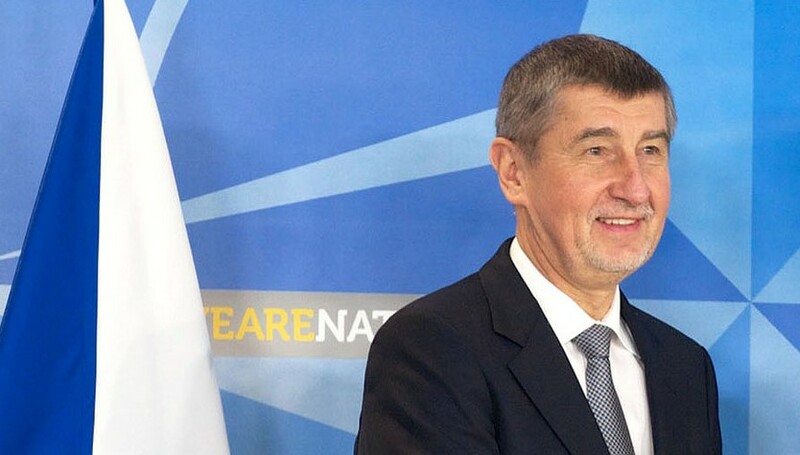 “The law on the conflict of interest has been violated because Andrej Babis continues to be the person in control of the holding and he is a cabinet member at the same time,” Konieczny was quoted as saying by The Prague Daily Monitor.